Whenever I see Snap Spectacles mentioned somewhere, I smile. Though it’s not because I think it’s an amazing product and going to be hugely successful. I don’t know much about these things, but I do like how they sometimes work out. 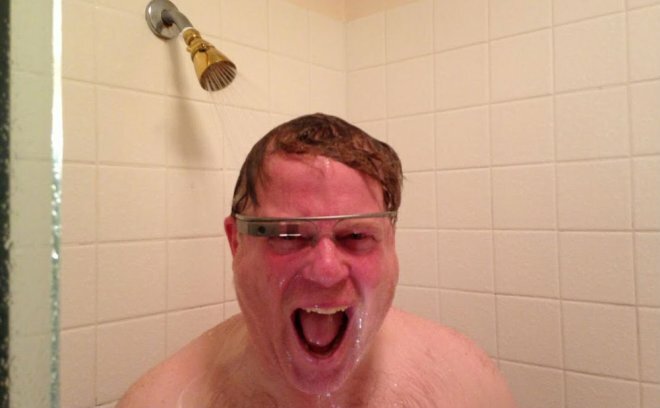 I especially enjoy comparing the introduction of Google Glass to that of Spectacles. When Google Glass was launched, the collective reaction was “I’ll look silly with those things on!” At the same time, Google responded as “You won’t look silly! It’s going to be mainstream!” Boy how much I wish that had happened, though. I’d love to have some version of smart glasses to help recognize, record and display stuff. Unfortunately, Google abandoned Google Glass and that was that. Then Spectacles were introduced. If you’d have asked me if it was too soon to introduce new smart glasses, without hesitation I would have said yes. Not even Apple could pull it off. But Snap did. How? They doubled down on the dorkiness factor. And so can you. We’re giving 100 Spectacles to people who order our special Snap Pass tickets to TNW Conference in May. That means you can buy a ticket and get a pair, and not bother with how to get them delivered to Europe, or how to pay for them. And ultimately, not bother with looking like a glasshole.